try our hair and skin services with a little gift from us! groupons may not be used for corrective or creative color services (often requiring more than one process or visit), or platinum blonde services. confused? give us a call and our front desk team will sort you out! 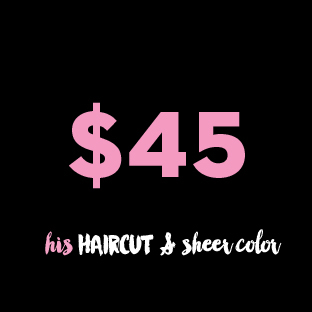 looking for a sweet deal but prefer a more experienced stylist (over 5 years experience)? 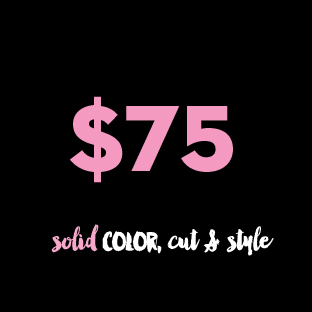 check out the fine print on the salon offer above for additional new client pricing.